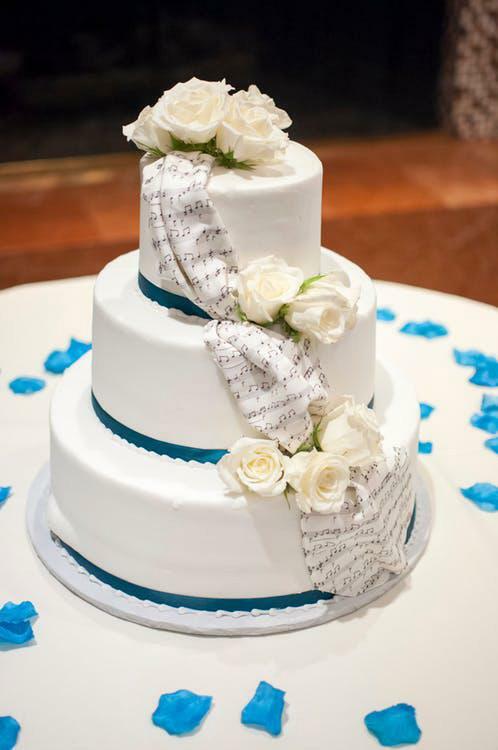 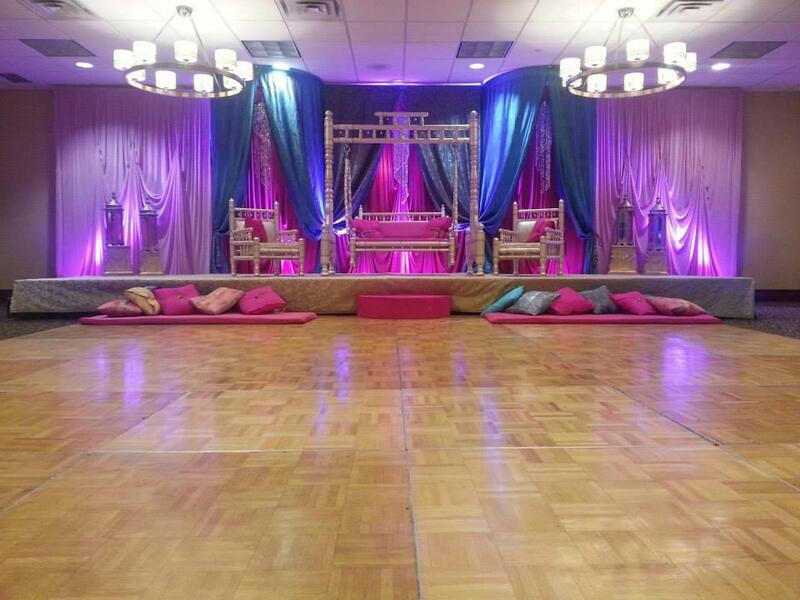 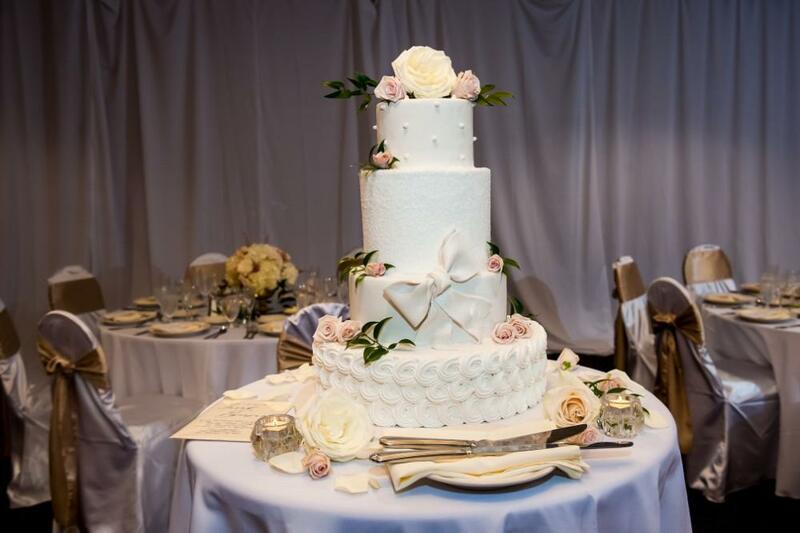 Specializing in Weddings, Ethnic Events, Showers, Rehearsal Dinners and Brunches. 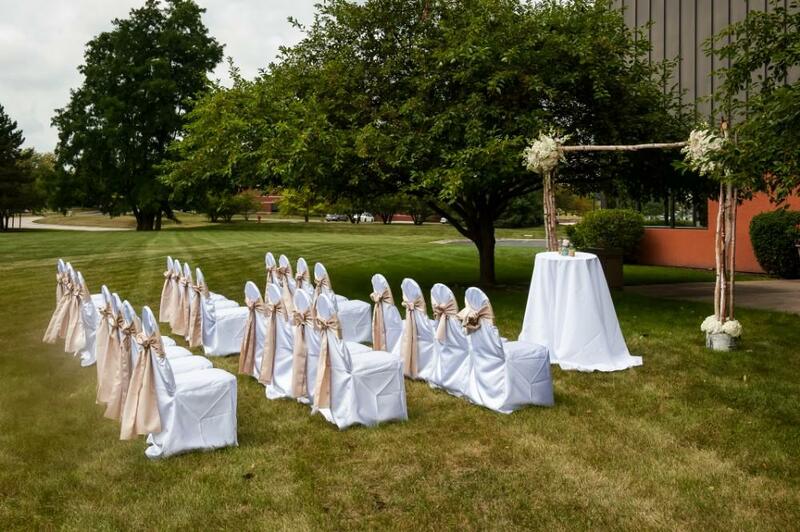 Hotel accommodations for the Bride & Groom. 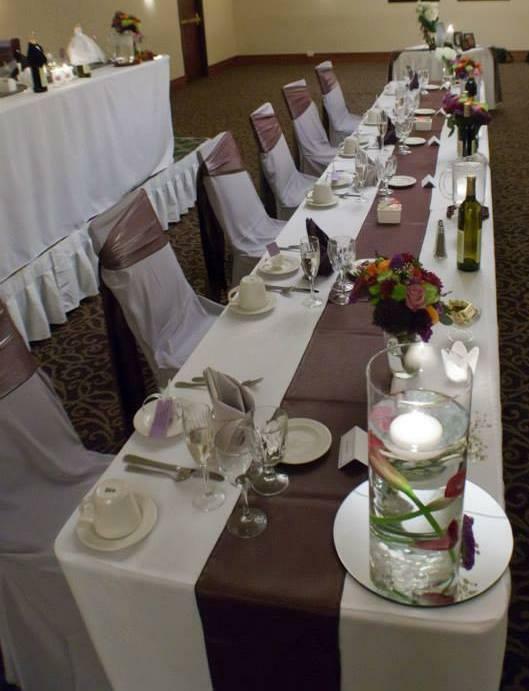 Large variety of menu & bar selections. 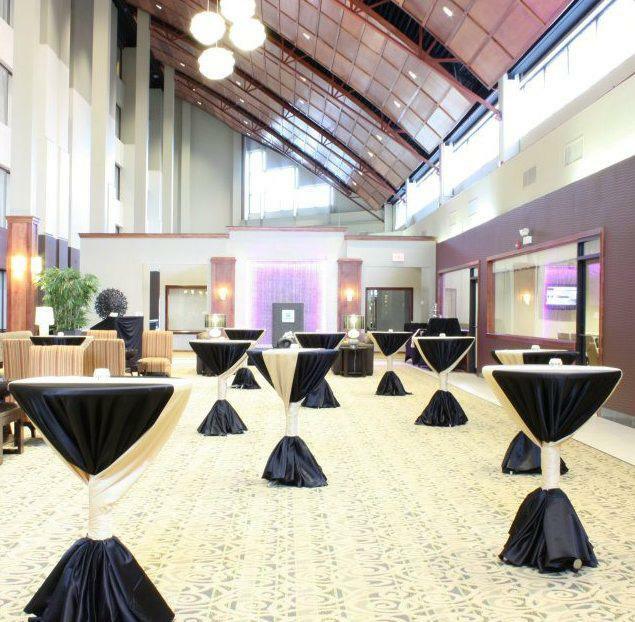 Special pricing for Friday & Sunday receptions. 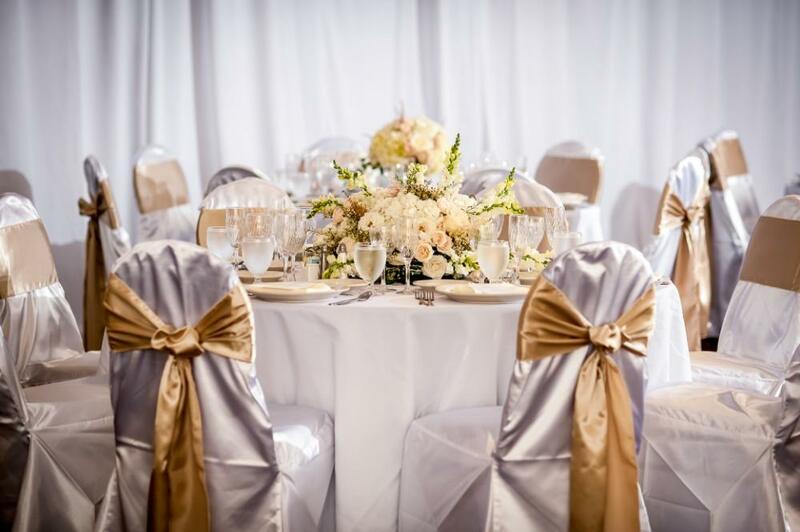 We understand the importance of your Wedding Day and look forward to assisting you in the planning of this once-in-a-lifetime event. 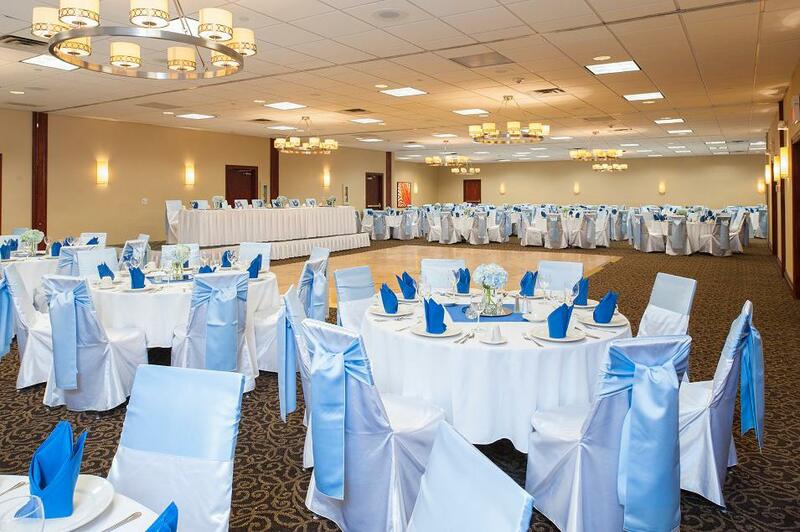 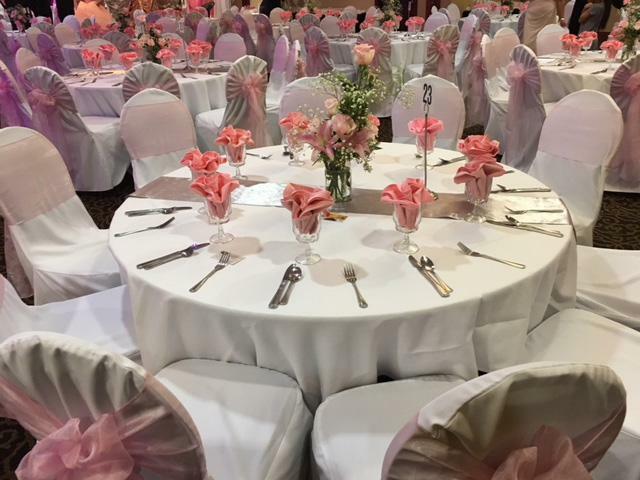 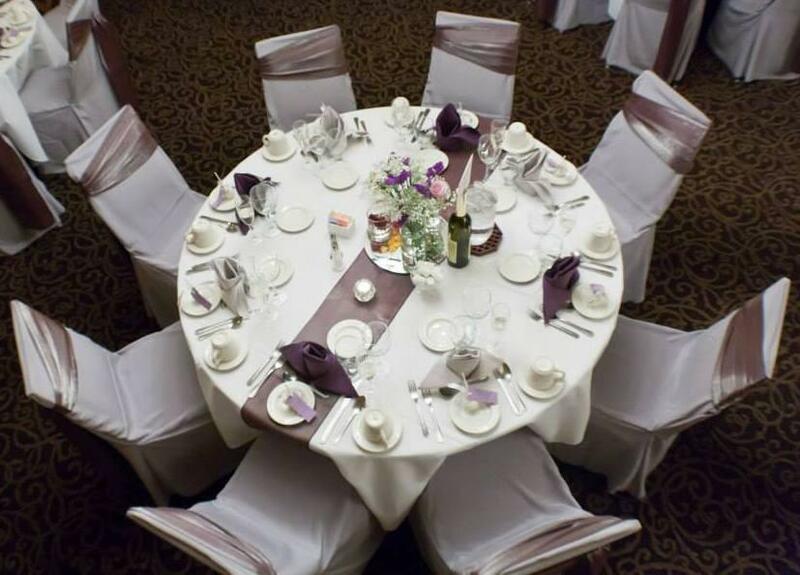 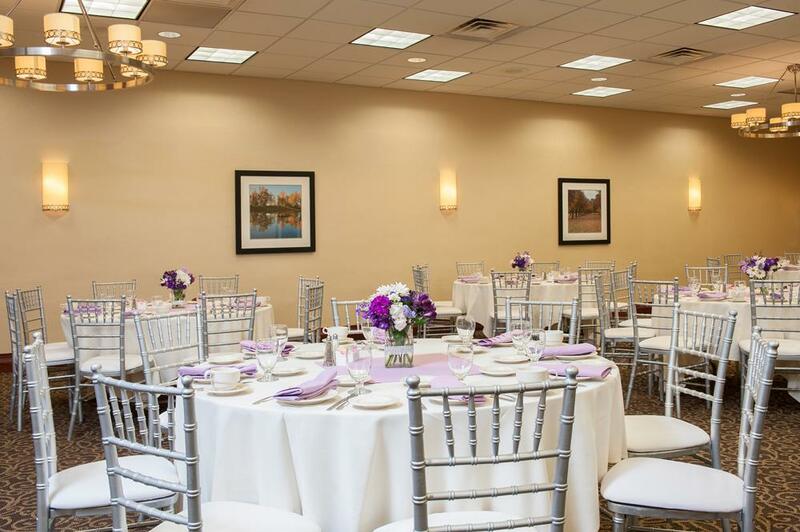 Call our Sales Office to make an appointment to view our ballrooms.